Solana Beach, CA (August 25, 2016) – Hookit, a data-driven sponsorship intelligence platform, has collaborated with the Canadian Olympic Team to measure their partners’ sponsorship and media value across social and digital media platforms during the Rio Olympic Games. 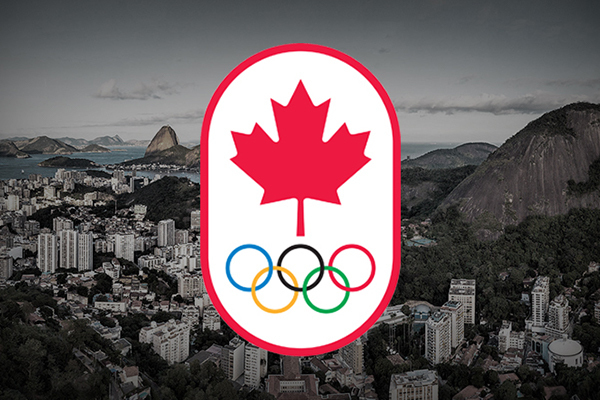 Hookit, provided Team Canada the first ever, up-to-the-minute dashboard to monitor the engagement and value generated by its athletes, governing bodies, media and fans for sponsors in social and digital media. The Hookit platform tracked every tweet, photo and video as well as the total engagements and brand promotional value each sponsor received across Facebook, Instagram and Twitter. This is the first time any national governing body has used empirical and verified video and social data to measure previously unrecognized earned media value from posts and digital video consumed on leading social channels. More than $3.1M in additional value has been identified to date for Official Outfitter of Team Canada, Hudson’s Bay, via the promotional activities from Team Canada and its athletes, which generated over 6.7M social interactions and views since the opening ceremonies. With real time content insights, the innovative and proactive Team Canada marketing staff was able to make adjustments on the fly to drive valuable engagement around their athletes and partners based on identifying new trends and best practices. Unlike social listening tools, which track text-based trends on individual platforms, The Hookit Valuation Methodology (HVM) measures value across multiple social and digital platforms by analyzing overall engagement, interactions, mentions, and hashtags, along with image recognition capabilities by tracking logo placement within photos and videos. “Hookit’s tracking and valuation platform filled a gap in our marketing stack that we’ve been trying to fill for several years – we now have how the ability to reliably calculate media value that our channels generate for our corporate partners. It’s a great step forward for our digital sponsorship strategy, great for our channels, and great for Team Canada” said Todd Denis, Executive Director, Brand, Canadian Olympic Team. Based in San Diego, CA, Hookit offers the most comprehensive and exacting data analytics platform for establishing and tracking the value of individuals/athletes, teams and events across the sports and entertainment industries. Through its proprietary platform and Hookit Valuation Methodology (HVM), Hookit brings athletes, teams, brands, agencies, events, leagues and federations together in mutually beneficial partnerships. Hookit’s blue- chip client roster includes GoPro, Monster Energy, Cleveland Cavaliers, Soccer United Marketing, Los Angeles Lakers, U.S. Ski and Snowboard Association, LPGA, NHRA and NBC Sports. For more information, visit www.hookit.com/business.